LOVE Fabric winner: Congratulations to Andrea Roman! 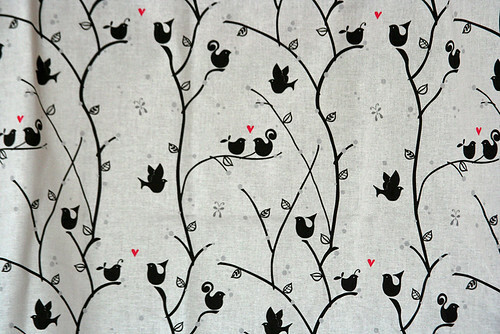 Andrea Roman of Minnesota wins our LOVE-themed Fabric Of the Week contest her first time out with Finding Love fabric. Congratulations, Andrea! You can see more of Andrea's work in her Ttoz shop on Etsy. Thank you to all the participating designers! Carey Perez’s bird fabric got more votes than any of the other amazing and lovely entries in our palette-restricted bird fabric contest. Congratulations, Carey! I don’t know about you, but for my money the designs this week really made this one of the best contests we’ve had. 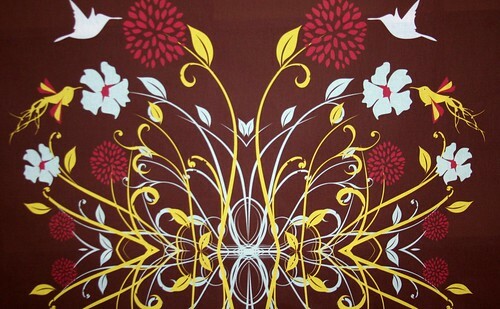 The talent and creativity within the Spoonflower community continues to amaze and inspire. Thanks to all the designers!